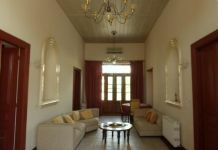 This is a beautiful four bedroom house available for sale. 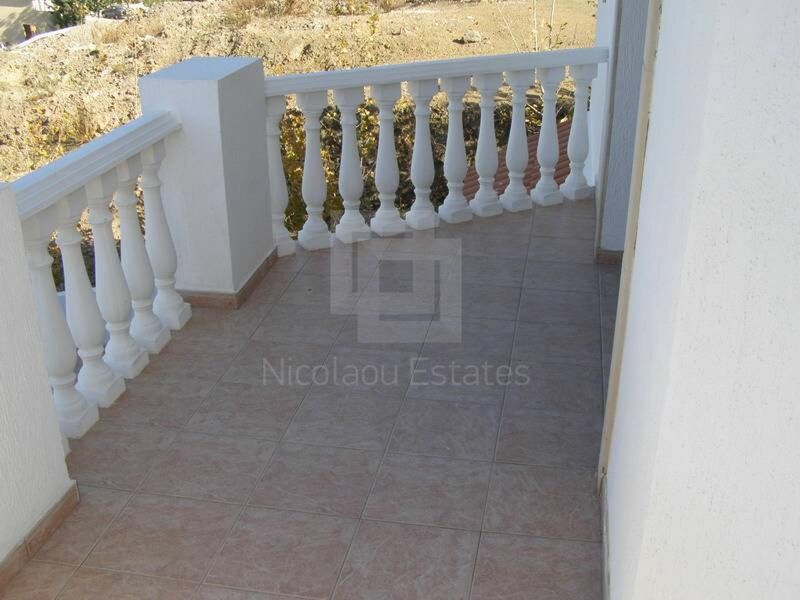 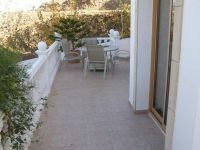 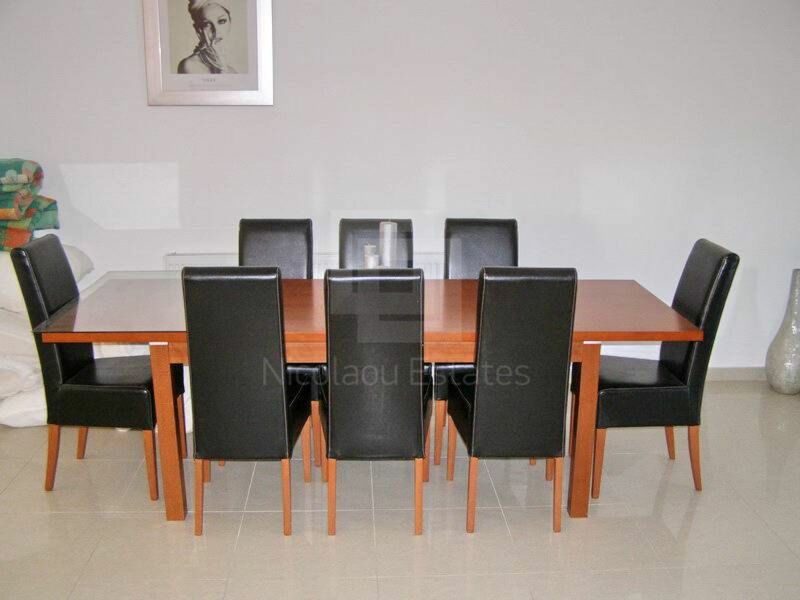 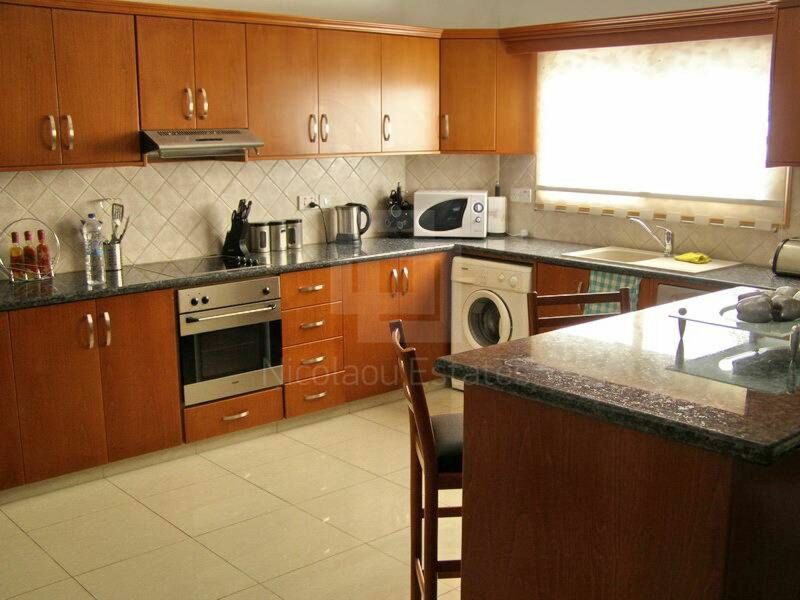 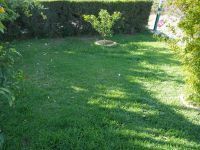 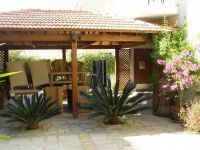 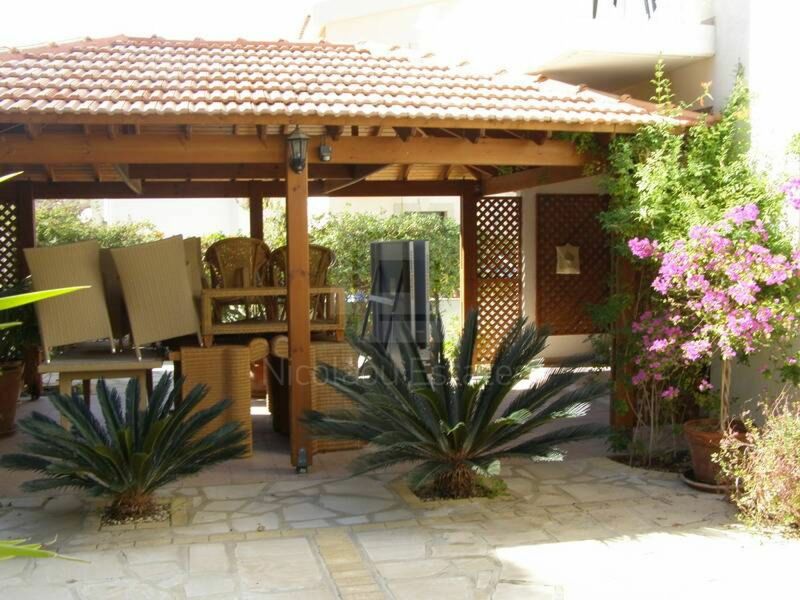 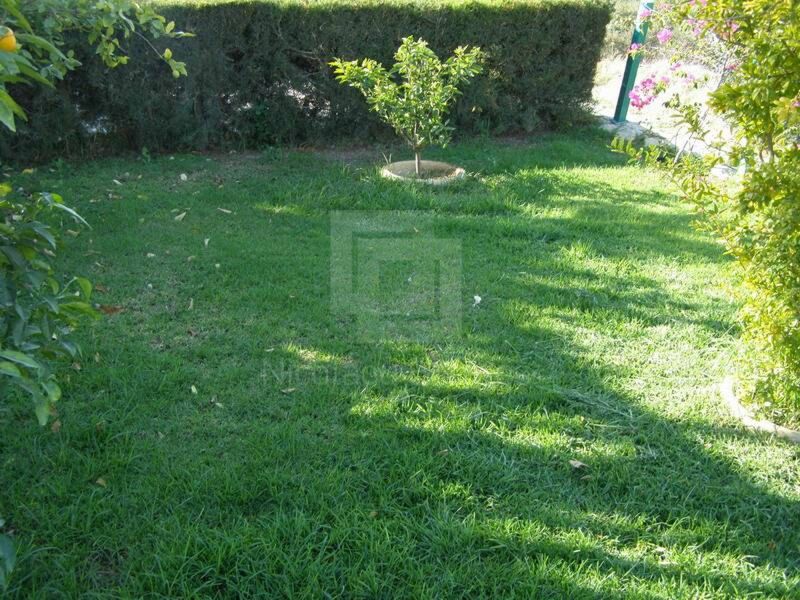 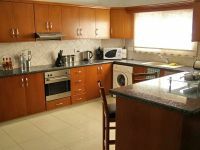 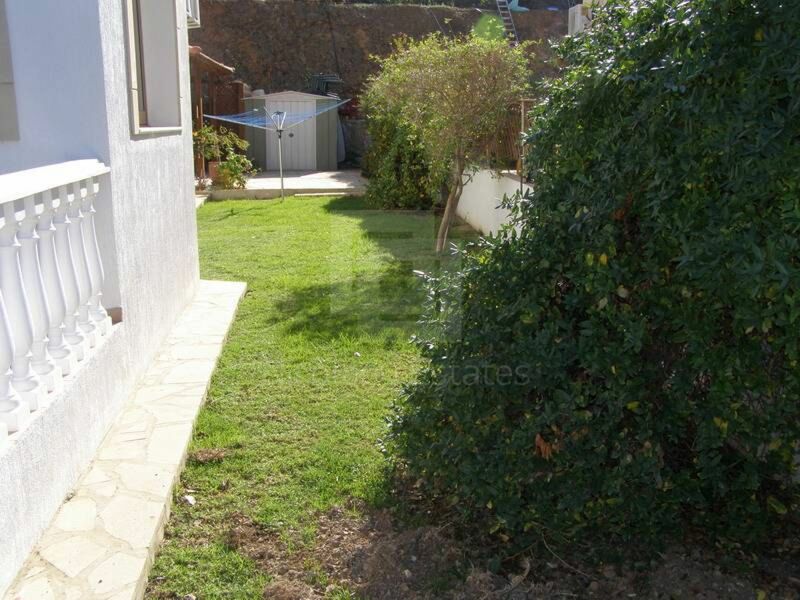 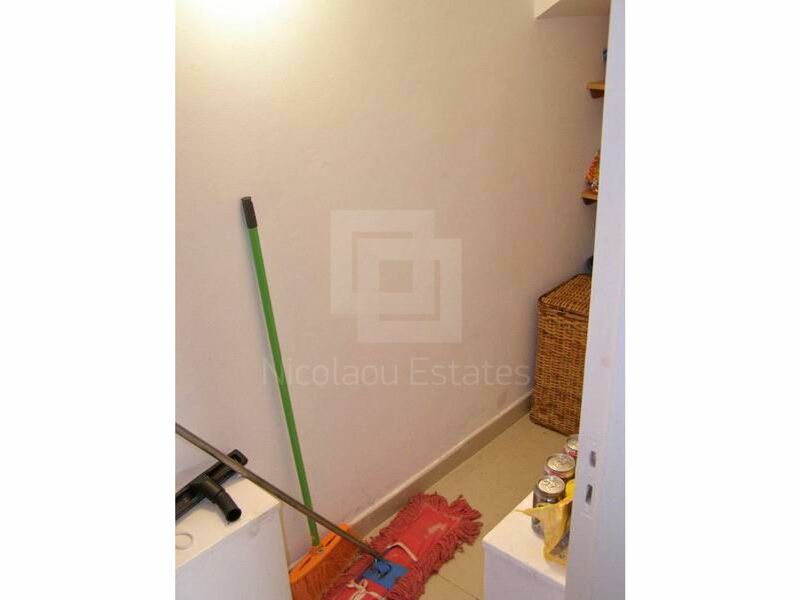 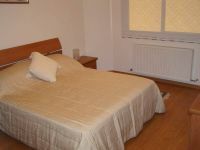 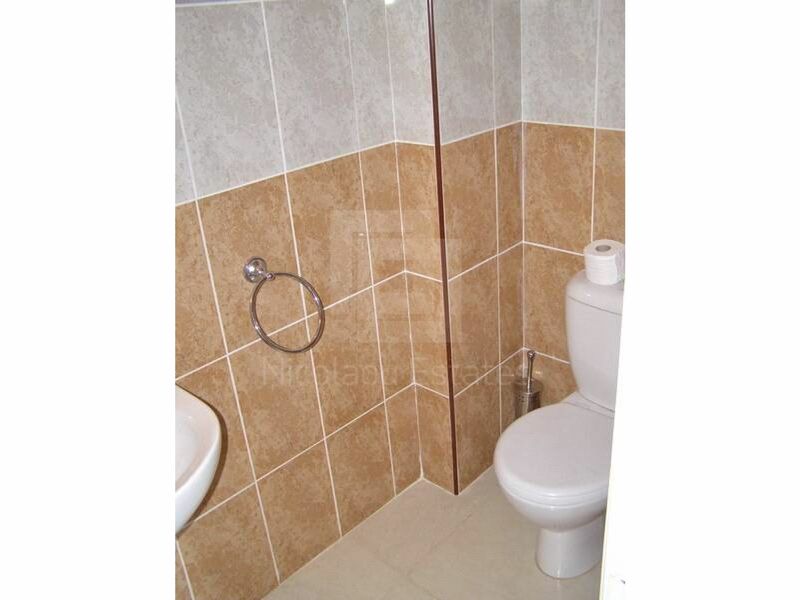 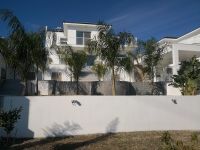 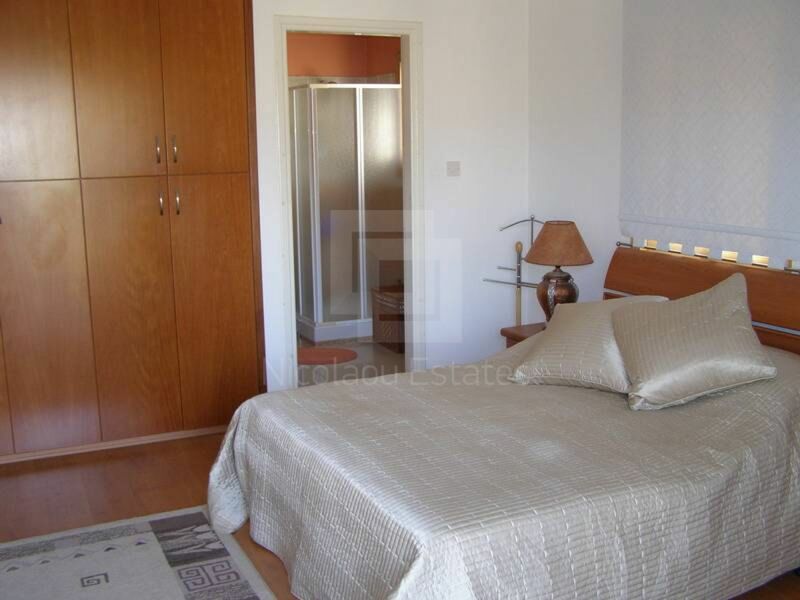 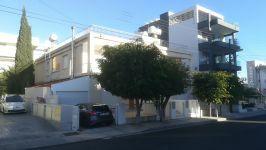 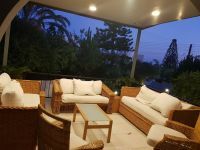 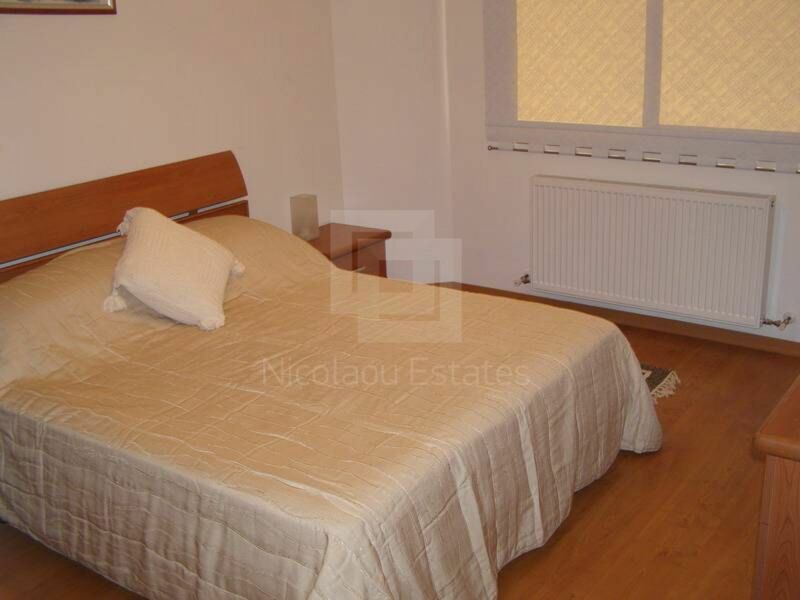 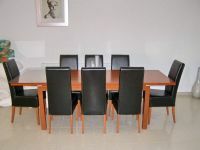 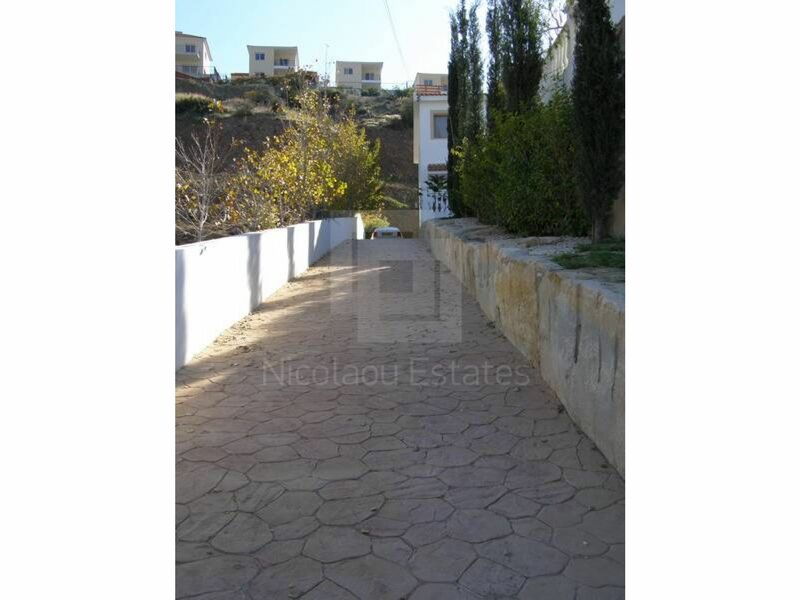 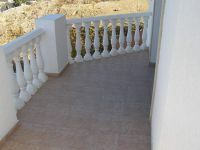 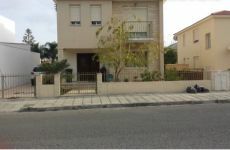 The property is located in Parekklisia area of Limassol. 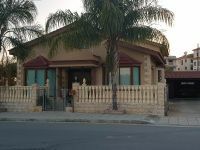 It is close to many amenities, has a mountain view and it's situated in a quite neighborhood. 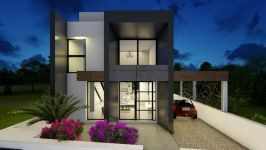 The house consists of a living room, dinning area and open plan kitchen, four bedrooms and four bathrooms. 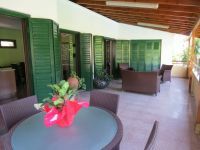 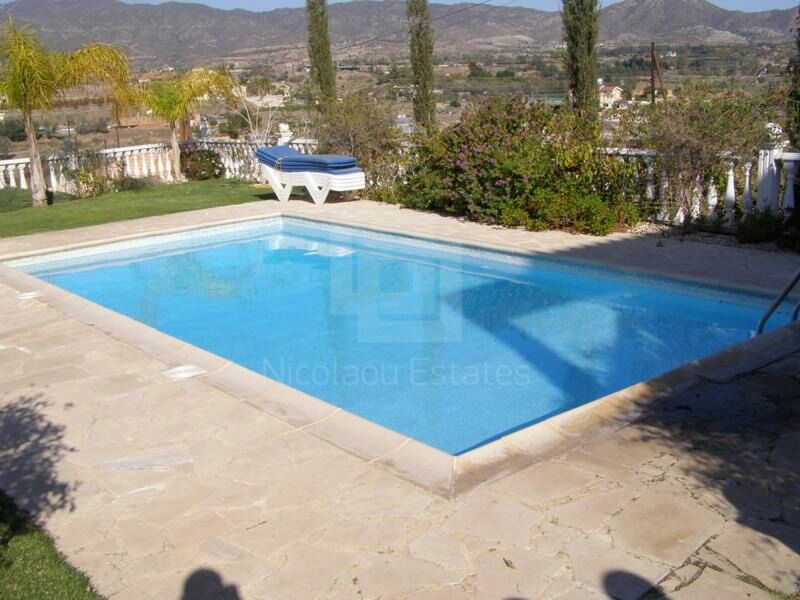 The property has a private swimming pool, veranda, BBQ area and covered garage. 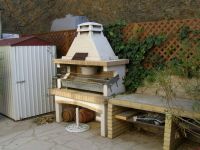 It has also A/C units and central heating oil. 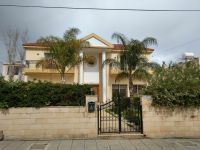 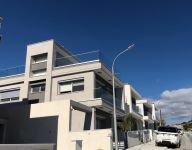 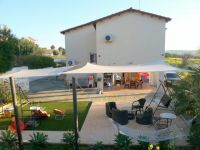 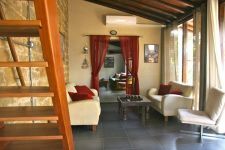 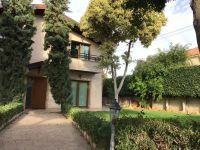 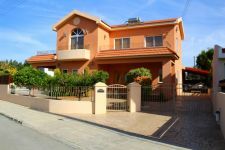 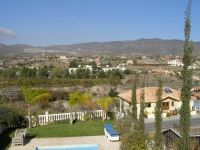 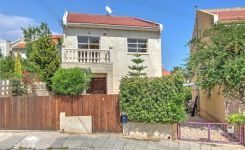 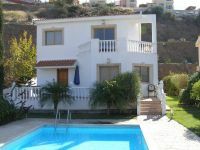 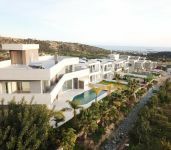 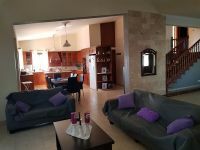 This 4-bedroom detached house in Parekklisia, Limassol is being offered for sale at EUR 420.000.